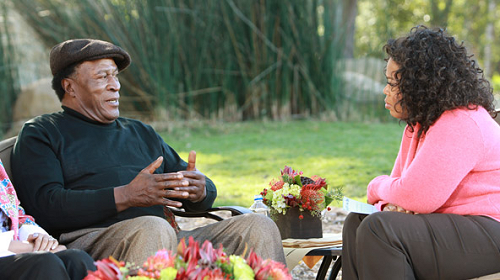 Oprah Winfrey welcomes the cast of Roots to her California home as she marks the 35th anniversary of the mini-series that captivated the nation, set ratings records and changed the way Americans thought about their history. Her legendary guests include Cicely Tyson, LeVar Burton, John Amos, Leslie Uggams, Louis Gossett Jr. and Ben Vereen where they recount how Americans came together as never before. In this OWN special event, Oprah opens the doors to her home and reunites the legendary cast of Roots 35 years after they helped make television history. 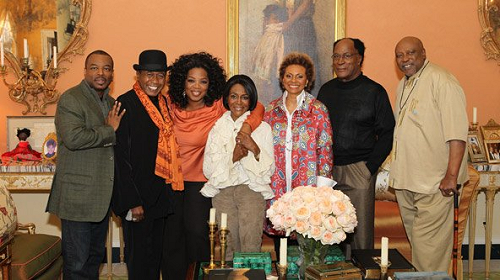 Cast members from Roots arrive at Oprah’s home. It’s a conversation you won’t want to miss. 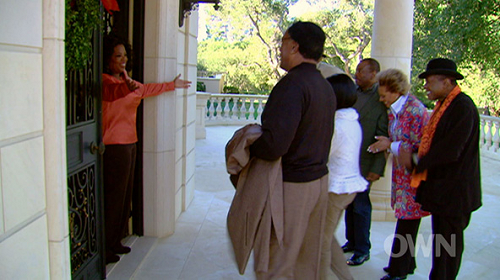 Watch as Oprah welcomes them to her California home. Did Roots open the door to a greater conversation about race in America? Watch as John Amos, Leslie Uggams, Ben Vereen and Louis Gossett Jr. discuss why that door needs to be opened wider and where they think the country is today.